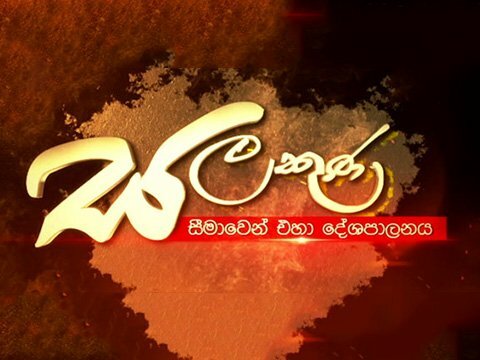 Hiru TV decided to suspend the special programme that was scheduled to be telecast last night on Hiru TV. The reason for this was the last minute refusal by British Channel Four journalists who had earlier expressed willingness to participate in the programme. Talk about the video film Channel Four journalists had produced against Sri Lanka was triggered again with these journalists visiting Sri Lanka to cover CHOGM. Protests among civil society against Channel Four journalists who had destroyed Sri Lanka’s image before the international community cropped up in this background. Accordingly Channel Four journalists Kalam Maccrey and Jonathan Miller became the creators of the news of this country. 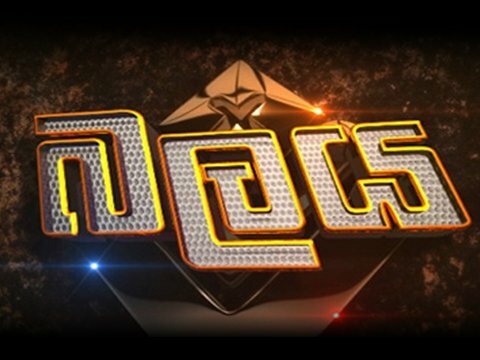 Accordingly Hiru TV, being the Sri Lankan symbol of balanced news dissemination, invited the Channel Four journalists for a TV dialogue. The background for the special ‘Balaya’ programma was formed with these journalists accepting the invitation. 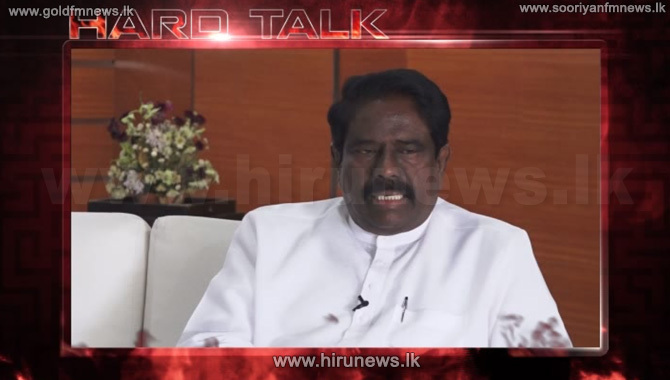 As Hiru TV studio was getting ready for the programme Kaelam Maccray suddenly refused participation in the special live Balaya programme. 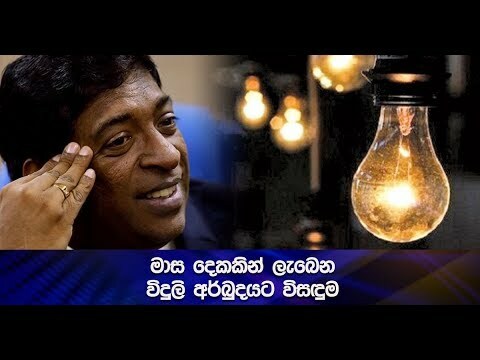 President’s Counsel Kaalinga Indratissa who was poised to participate in the programme expressing his views about this stated that he is ready to debate with Mcrae anywhere in the world. Veteran journalist Shamindra Ferdinandu too expressed his views about this matter as and said that Callum Mcray backed off since he cannot prove any of the allegations. Channel Four channel which had been constantly questioning media freedom and the right to express views in this country fled the occasion offered for clarifying to the people of this country through TV thus corroborating the Channel Four culture.